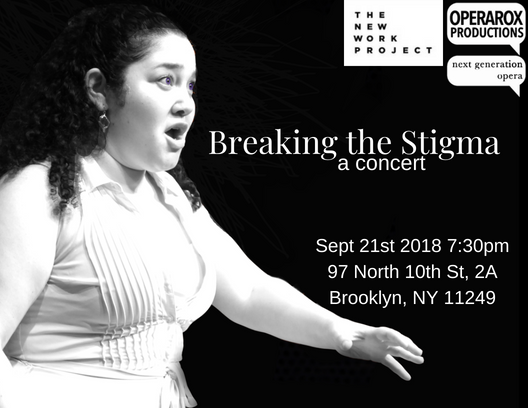 Excerpts from Ghost Variations alongside art songs by Clara Schumann, Robert Schumann, and Johannes Brahms, and followed by a panel about destigmatizing mental illness with health professionals. Workshop Presentation of the new opera about Clara Schumann and destigmatizing mental illness, Ghost Variations. OperaRox Productions provides opportunities to emerging opera artists in NYC through meaningful and progressive performances. We pride ourselves on our commitment to giving voice to underrepresented and diverse communities in the opera world.